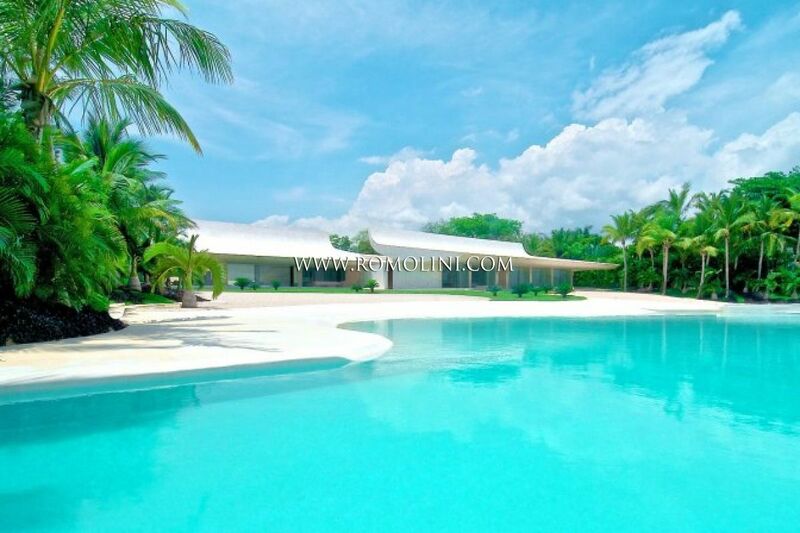 Located on the island of Hispaniola in the Caribbean Sea, the Dominican Republic is a mostly mountainous state dominated by the Cordillera Central. 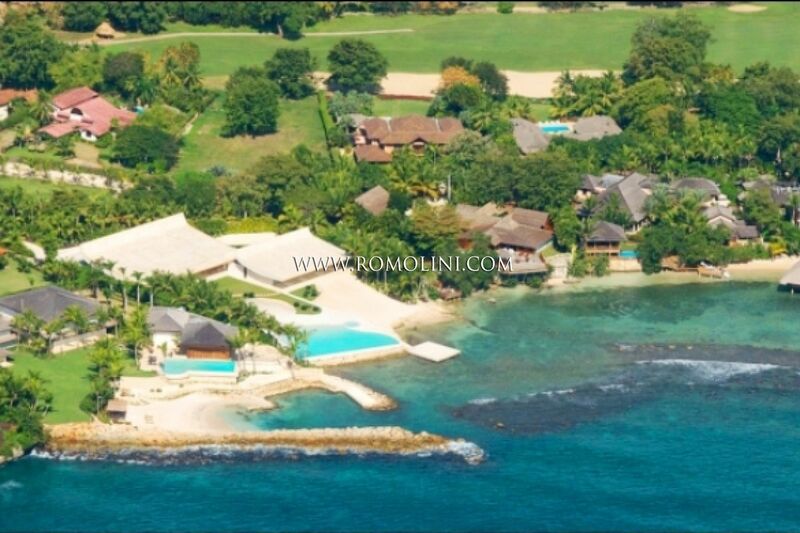 With a predominantly agricultural economy, the Dominican Republic lives thanks to the export of sugar cane, cocoa and tobacco. 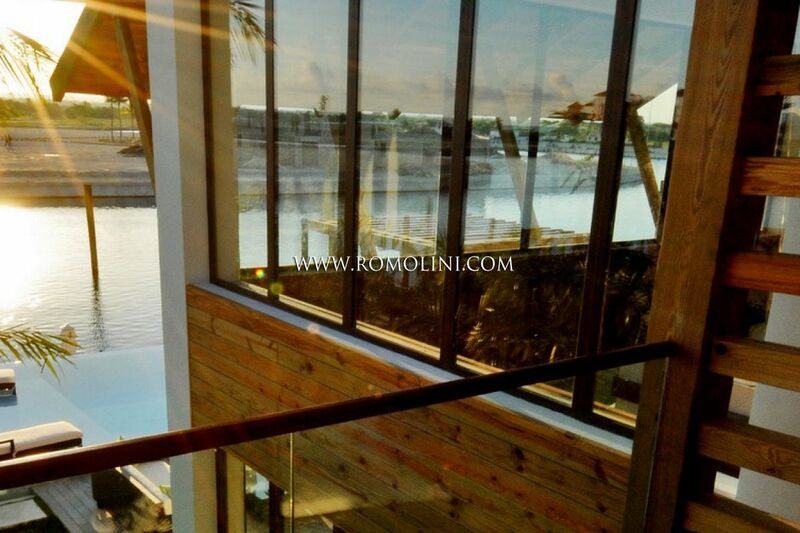 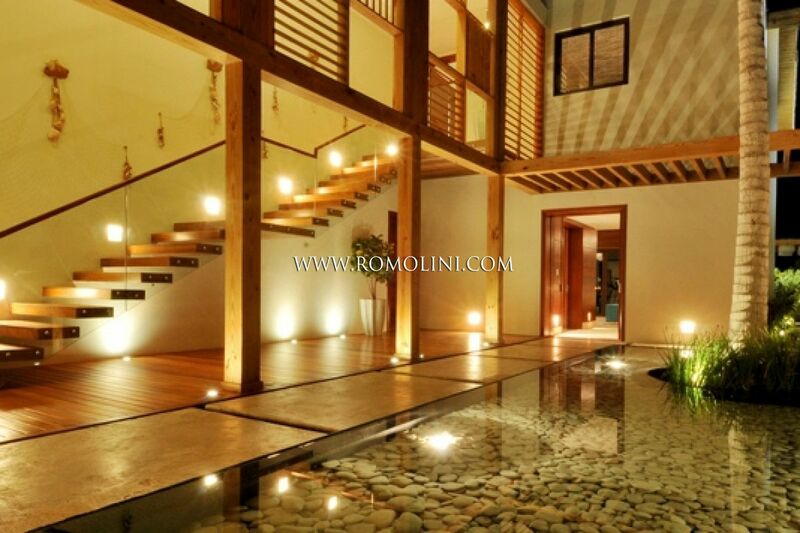 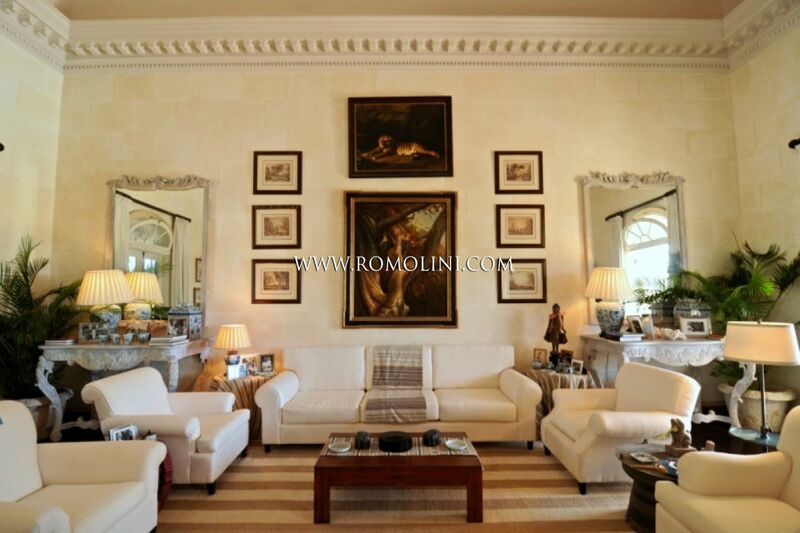 Romolini Immobiliare offers valuable properties for sale in this tropical country, with particular attention to the best-known centers of the island: Santo Domingo, Conceptión de la Vega, La Romana, Bonao and San Juan de la Maguana. 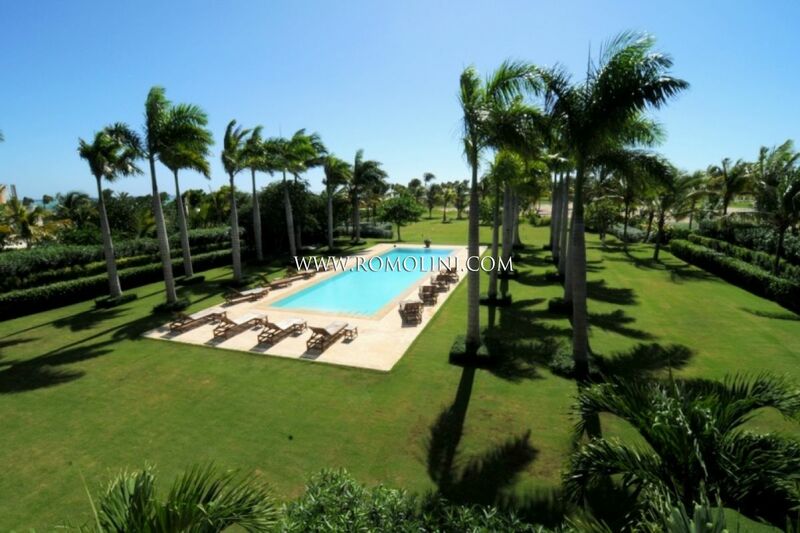 Cap Cana - La Altagracia - Dominican Rep. 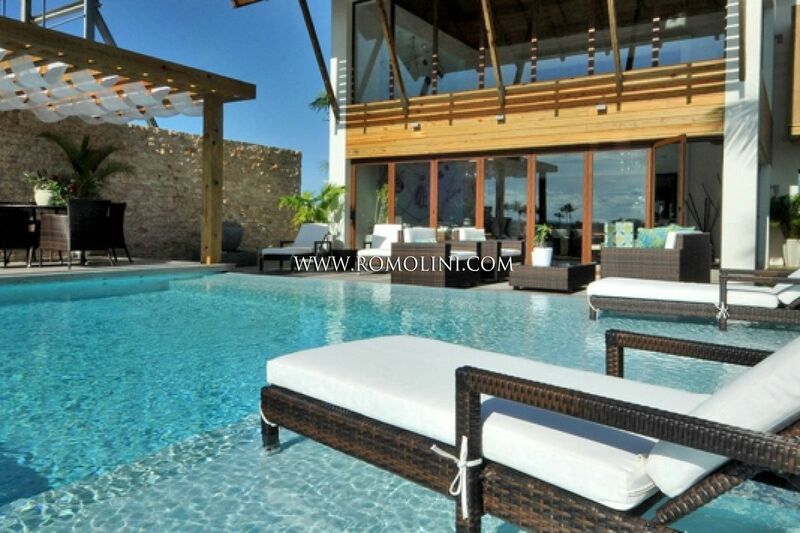 Luxury Villas for sale Dominican Republic. 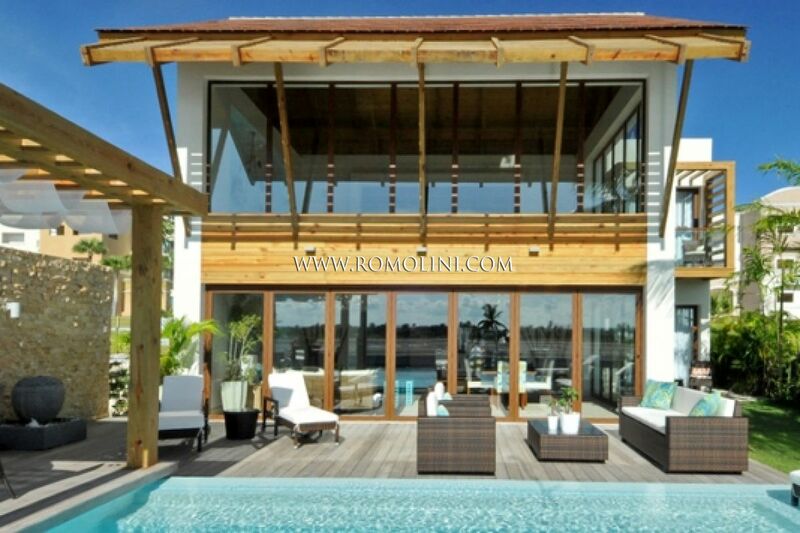 Built by renowned developer Velutini & Asociados Group, these spectacular two-, three-, and four bedroom villas are enhanced by gorgeous sea and island scenery thanks to their prized position directly on Cap Cana’s world-class marina. 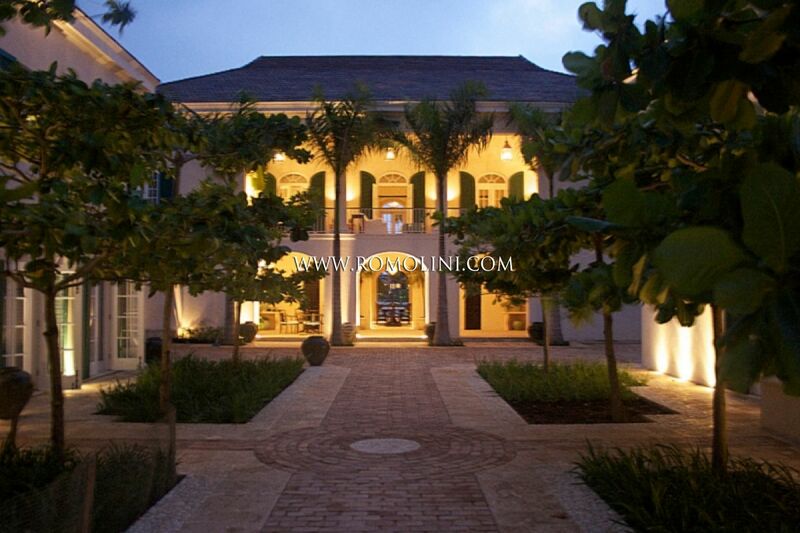 Punta Aguila - La Romana - Dominican Rep.
Villa for sale Dominican Republic. 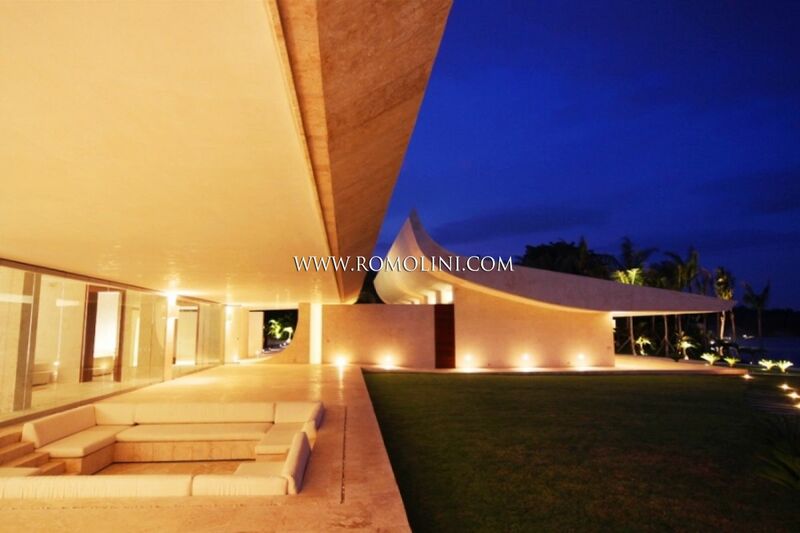 Spanish architecture firm A-cero recently has completed a house located in Dominican Republic, sleeping zone and living zone was organized into 2 blocks and connected by a covered veranda, while featuring curved volumes emerged from the ground. 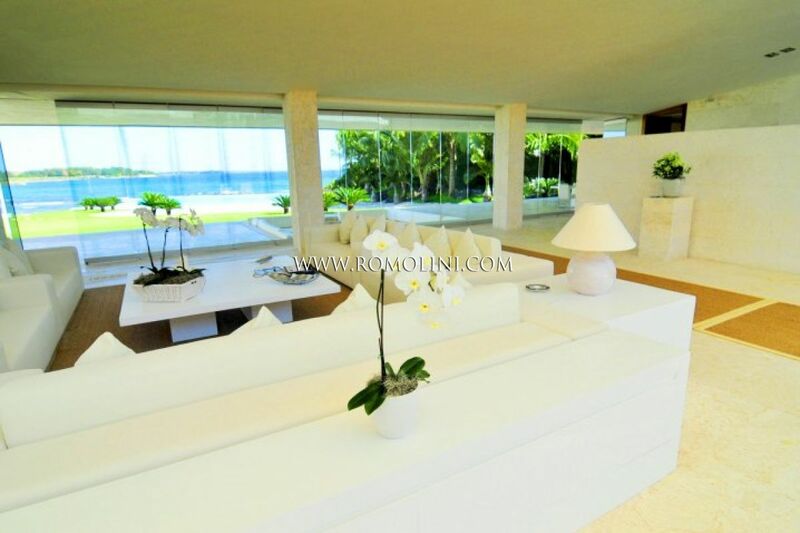 Punta Cana/Bavaro - La Altagracia - Dominican Rep.
Villa for sale Golf Club Punta Cana Dominican Republic. 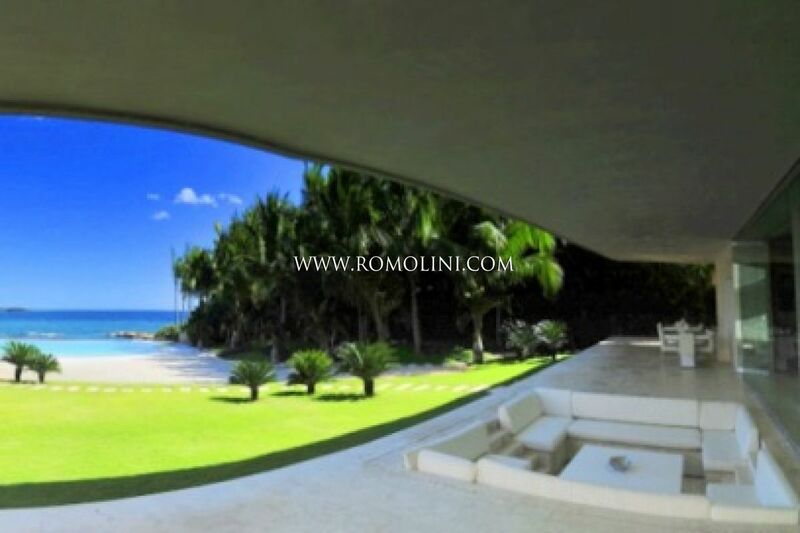 Las Arenas is a nine bedroom Anti Bellum house situated within the Punta Cana Resort and Golf Club in the province of Altagracia on the Eastern coast of the Dominican Republic.